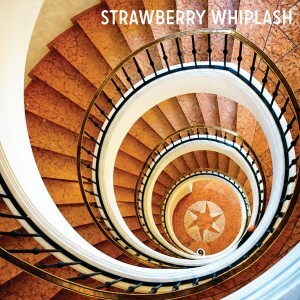 I feel like this week is best begun with a great track, and that’s just another great tune from the forthcoming Strawberry Whiplash release. Listening through this song the last few days, I can see the great production value that Laz promised me in a brief chat earlier this month. It’s almost got a psych-nod in the jangle of the guitars, but the vocals carry that slight feminine pop touch that particularly warms my heart. Stuck in the Never Ending Now will be released this week via Matinee Recordings. Dammit! Matinee Recordings is on a roll this week; they had Hermit Crabs news and now Strawberry Whiplash, featuring one of my favorite songwriters Laz. 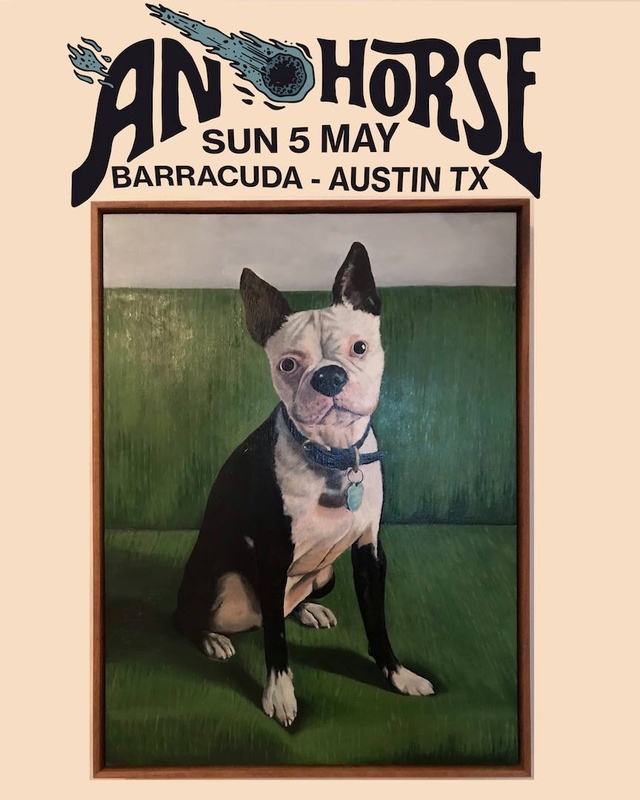 When I talked to him earlier this week about the new album, he told me that their new album “is more produced sounding than the previous one,” which should bode well for those clamoring for the best indiepop around. The new record is titled Stuck in the Never Ending Now, and you’ll be able to grab it on November 18th, just in time to make my own personal year end. This single sparkles and shines, and makes me long for the perfect song on the perfect day. That’ll do pig, that’ll do. It’s strange to think that Hits in the Car is truly the debut record for Strawberry Whiplash; seems like I’ve been posting their singles or B-Sides for years now. Regardless, this collection of thirteen great pop tunes is pretty spot-on for a debut, going between infectious indie pop and noisy janglings; its all worth every minute of time you invest, and one can only suspect that you’ll get more back the more you put in. Perhaps one of my favorite attributes of this sort of pop is the simplicity of both the entire construction, from song title to the execution of the track itself, it’s no small feat to pull this off as well as Strawberry Whiplash does. Take, for instance, “Everyone’s Texting,” which might seem like sort an arbitrary song, as we’re aware everyone is definitely texting. But, from the slight jangle in the guitar work, to the steadying drum beat, the song is more than just plain commentary; it’s pristine pop. For me, one of the best things about Hits in the Car is the effortless playfulness that seems to coincide with the group’s work. You can listen to “What Do They Say About Me” and hear that nostalgic swirling guitar, but Sandra’s vocals, purposefully stuttering at points, show both the fun and attention to detail that goes into pop like this. Even smashing hit “Stop Look and Listen” plays with the vocal delivery, which either demonstrates the fun they’re having, or just their reliance on capturing the perfect hook–it all works for me. Even more promising is some of the slight experimentation that comes into play on the album, showing that Strawberry Whiplash have other places they’re willing to go, musically speaking. 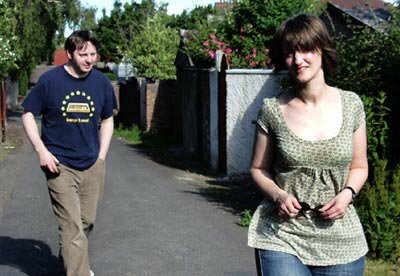 “It Came to Nothing” has this great little power-pop swagger to it, as Sandra sings gently atop it all. Or you can listen to the band as they dabble in the noise-rock territory, one of the few songs where Laz takes control of the vocal duties. The other track where he features prominently is “You Make Me Shine,” a song that sounds remarkably like something you’d expect the Magnetic Fields to craft. You’ve got to credit a group that aren’t willing to be pigeon-holed by their own sound, or the masses for that matter. When it boils down to it all, you can easily write about each one of these songs as great singles, and assuredly that’s what the group intended with the titles Hits in the Car. What’s surprising is that they pulled it off, rather successfully. 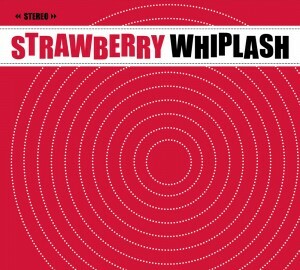 You can listen to Strawberry Whiplash‘s new effort bits at a time, or as an entire collection, but no matter what, you’re going to find yourself loving it. It’s simple, it’s poppy, it’s experimental; really, it’s just a gem of a record. Long ago we posted about the newest record from Strawberry Whiplash, Hits in the Car. Now the band have returned with their second single from the record, “Now I Know It’s You.” While the first single was pure pop goodness, this one has a little bit more of a hazy quality, giving off that dream-pop vibe you know that we love. The great thing about the group is that their tracks are always short and to the point, giving you the goodness you know you crave. So, if you’re like us, go pick up the record on March 27th from the good folks over at Matinee Recordings. 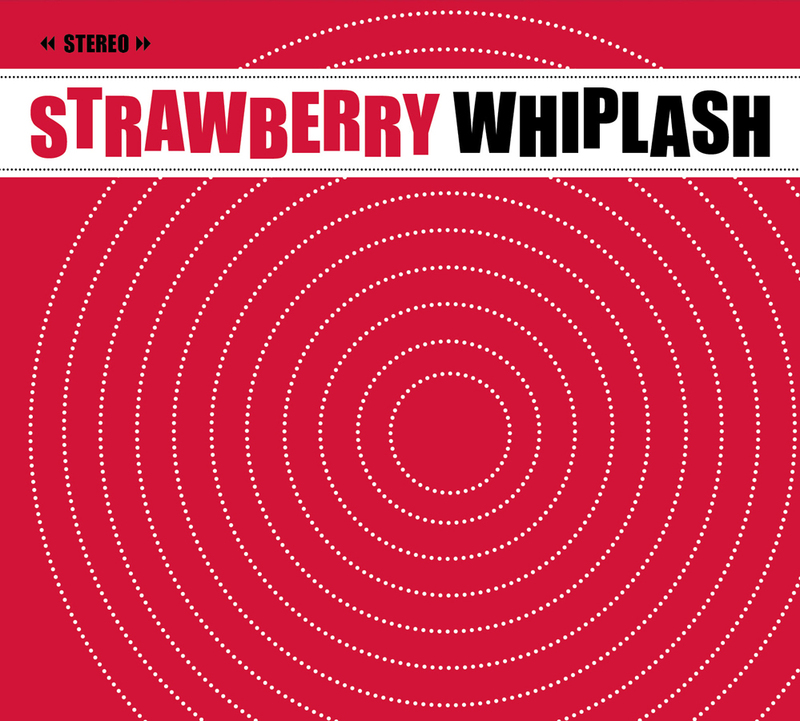 Strawberry Whiplash is one of those great band’s that unfortunately seems to fly beneath the radar of the masses. I’m not sure why, as the simple pop formula of Laz and Sandra is nothing short of perfect, and you’d be silly to say otherwise. The group’s been hard at work prepping their next album for your sunny travels, titled Hits in the Car, and it should be out later this year. But, you won’t have to wait too much longer for new tunes, as the band is set to release a new 7″ for the single, “Stop, Look and Listen.” Laz has been kind enough to allow us to share this great B-Side with you, which I’m sure will leave you salivating for more from Strawberry Whiplash.